Push Notifications are significant in case of mobile devices. It comes from a server and is received by the end user, which means that the notification has not been requested by you. Simply, a push notification is an attempt by the server to communicate with your mobile device. As you use a mobile device, you don’t have to open apps to receive a push notification and even when the device is closed itself you will still receive alerts on your mobile device. 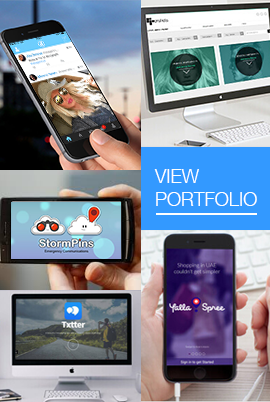 It’s applicable in both iPhone Application Development India and Android App Development. These notifications differ in types, depending on what device you are using and what apps the alerts are being sent to. Why to have Push notifications? Well, it’s imperative that your apps are able to receive push notifications as it would allow your target audience to be alerted when content that will probably interest them becomes available. Push notifications also enable you to get updated about information that may impact your business. 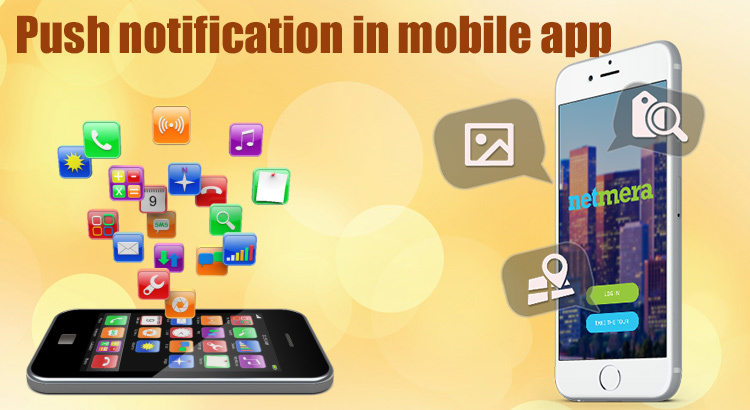 So if you are in the process of developing a new app for a particular mobile device then you must include the option of getting push notifications as well. Generate higher revenues: Now you can send a push notification to your app’s subscribers, so they get notified regarding new deals that you are offering to the public. You can even come up with a new app in order to complement an app bought earlier by customers. Push notifications can alert your customers about a number of things which is why it is a useful tool for online business or eCommerce. Cost-effective: Now you can send notification to consumers in a cost-effective manner, as you don’t have to wait for them to visit your website themselves, because of the time element. In businesses, time is money, thus you must bring in paying customers soon. With push notification you can also rely on word of mouth advertising to bring in new users. Promote your business: It’s easy to promote your business as when you send push notifications, your current subscribers are likely to inform their friends and family about good deals. Thus, you get to promote your business as many people out there rely on the opinions of someone who has given a try to the product and service already. Push notification proves to be very useful in this regard. Economical: In comparison to a full-blown advertising campaign, push notifications are way better, while the uncertainty remains the same with both. Still, you have to spend less with a push notification as compared to an advertising effort. At the same time, it would be easier to configure the server so that you have almost unlimited potential for sending out alerts. Using Push Notification services, you can make a huge difference to your business profits.